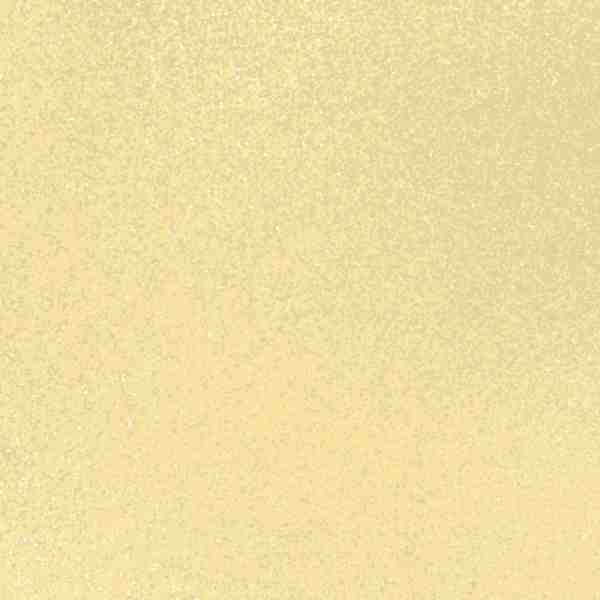 The dominant word "Light" was originally done with a brush, then retouched to refine the edges and slightly exaggerate the pointed shapes. Almost all the background quotations were originally done in black and white using calligraphic fountain pens, then scanned and reduced before assembling the piece in Photoshop. While I get much finer hairlines using dip pens/ nibs, if I know I'm going to be reducing the size of the lettering for the final, I frequently will use a fountain pen just for the convenience it allows in doodling lots of drafts. 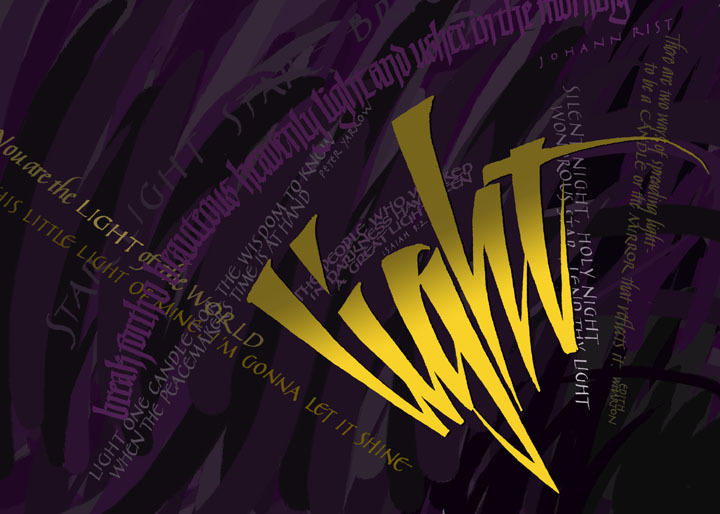 The background was created in Painter, writing the word "light" over and over with a large "brush" on the Wacom tablet, with different tints and shades of purple. The background text was colorized in Photoshop by sampling the colors of the background, and the filling the original black & white text with color using the "magic wand," gradient and paint bucket tools.